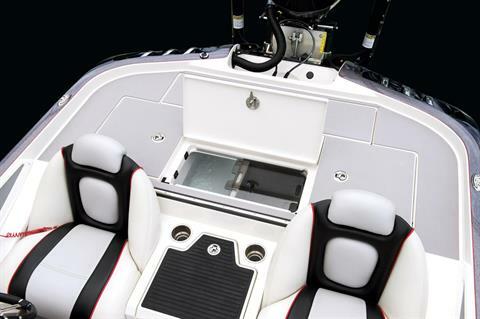 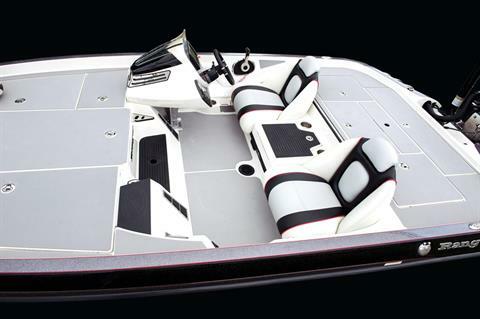 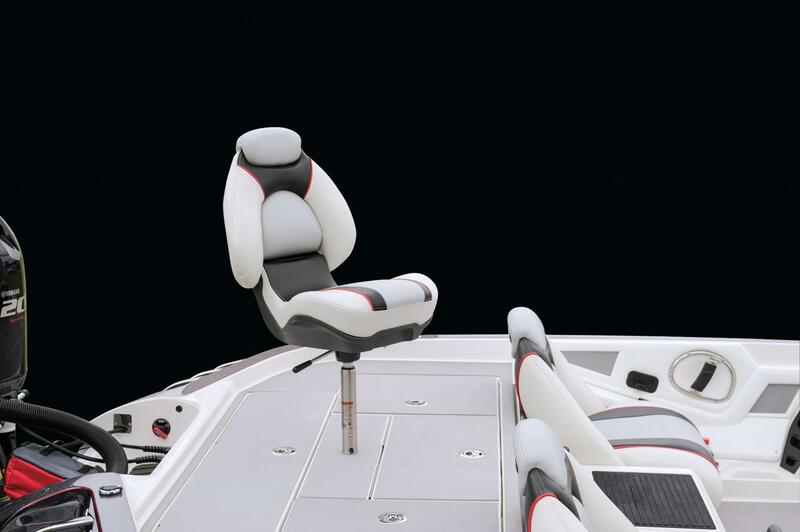 Designed to handle the rigors of chasing bull reds or snook, to hauling in large bass on the lake with ease, this streamlined design is a strong addition to the Intracoastal lineup. 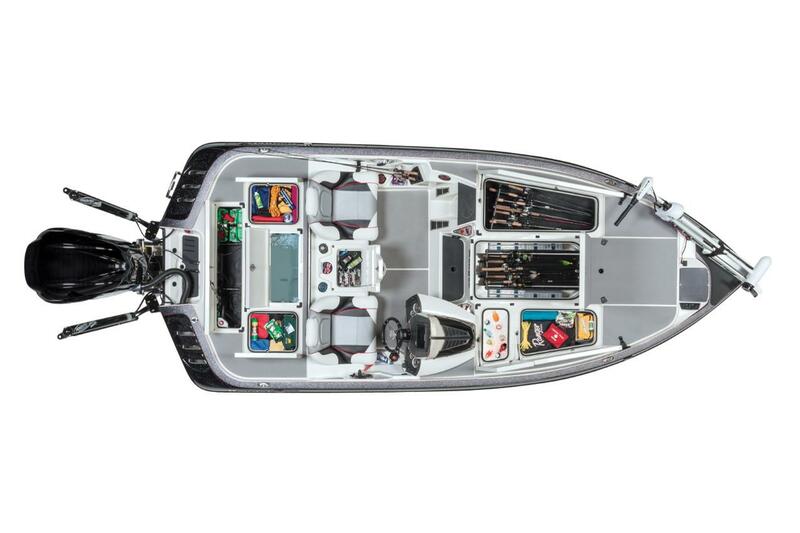 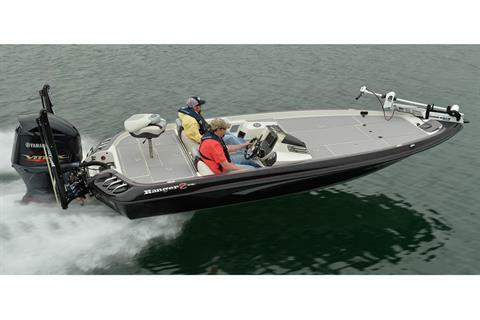 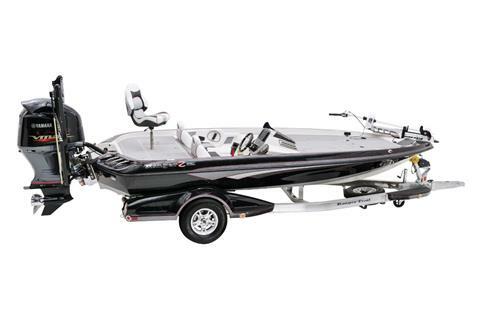 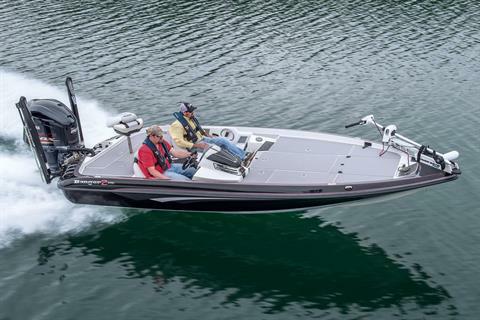 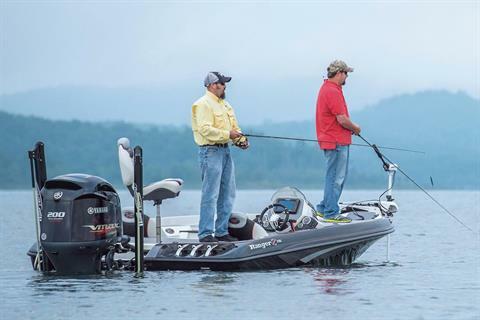 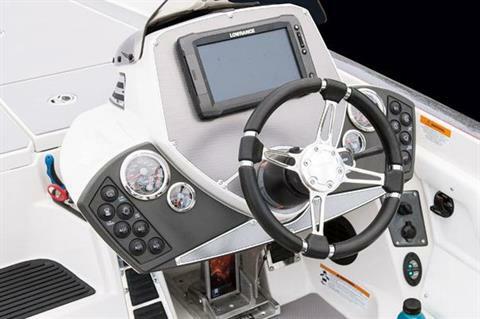 The Z518c Intracoastal brings an 18-foot-8-inch, 200 horsepower option to inshore and freshwater anglers who want some versatility in a smaller package and saltwater-savvy touches for coastal anglers. 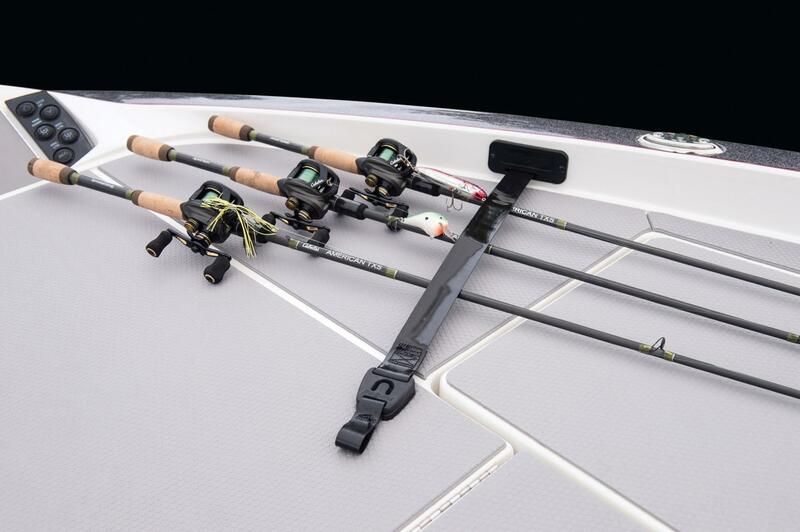 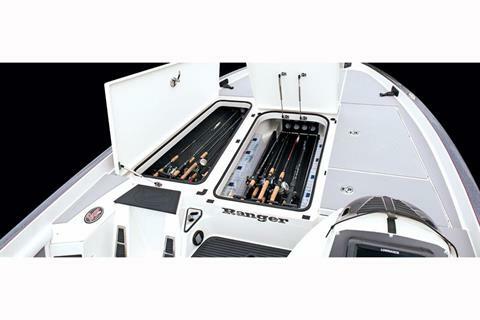 With extra maneuverability, plus compact size, it is built to suit the needs of even the most discriminating anglers.